Our aim is to fulfil the requirements of our customers in every way we can. We are constantly striving to be leaders in delivering satisfaction & service. Since the Company was established on 15th September 1984, more than 34 years ago, we have developed a tremendous reputation not only throughout the UK but even further afield. We are committed to strengthening that reputation, based on the non-negotiable quality of the equipment we produce, a pride in our work and constantly developing an affinity with our customers. We believe that people are the heart of our business and also believe that dedicated, talented and skilled people are essential for us to maintain a competitive edge. Our team of people brings together a wealth of experience that we put to work for our customers' benefit. Please also be aware of the fact that our team has been together for some considerable time meaning that the wealth of knowledge is staying in one place. We are dedicated to quality in everything we do. We are constantly evaluating our work and looking for even better ways of completing tasks that we already do well. We understand that quality management can never stand still. The number and range of our customers is an excellent indication of our success in offering satisfaction and service. We are proud that so many of our customers come back to us again and again. RMS delivered on all promises made. 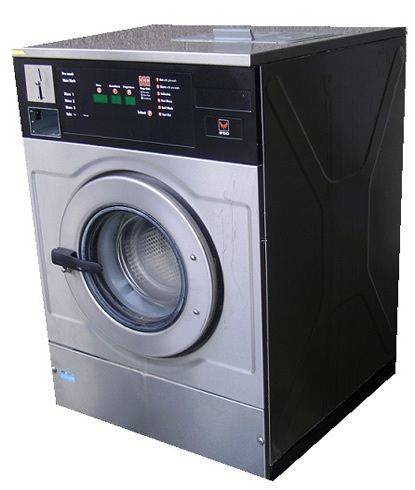 Excellent machine, excellent service - Ronnie Singer Granada Cleaners, Manchester. 'Have dealt with RMS for a number of years purchasing both parts and machines, and will continute to deal with them based on the service I receive and the keen prices offered' - Chris Townend, Worthing, East Sussex.